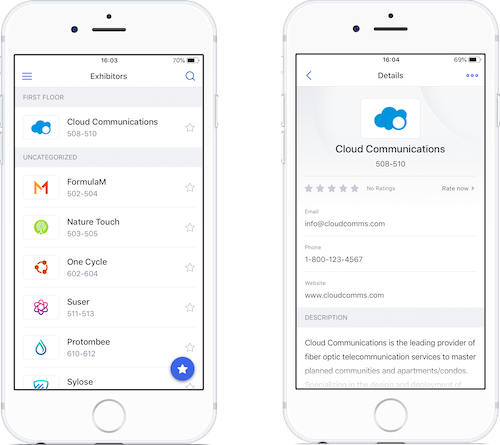 Add a list of event exhibitors to your app with detailed information to help attendees easier navigate through the event. The Exhibitors feature offers a simple way to add a list of exhibitors to your app. Add as many exhibitors as you need with detailed profiles including logos, profiles, booth number, contact information and more. 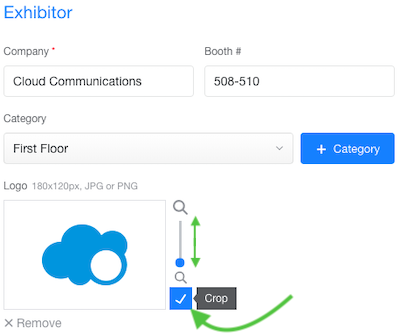 Start by clicking “Add Exhibitor”. A new window will appear where you can enter all the details for your exhibitor as prompted. 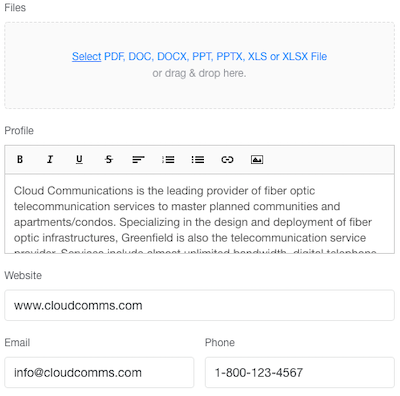 You can attach documents to exhibitor profiles (these can be files in PDF, PPT, Excel, and Word format), add a short bio and their contact details. 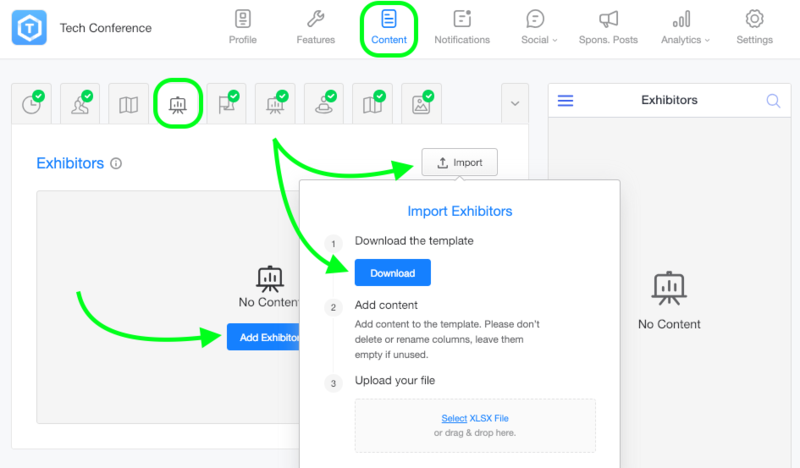 If you have an event published to the Attendify app or your own branded container app, you can also feature the Exhibitor on the event profile page. Here is more info. Don't forget to hit Save at the bottom of the pop-up window to save the exhibitor. Exhibitors can be sorted by category or company name, as well as manually.